Press Release (ePRNews.com) - VIENNA, Austria - Apr 15, 2018 - Can a robo-tutor replace human teachers? Technological revolution is poised to change our centuries-old notions of teaching and disrupt the whole system of education within the coming years. aiLearn, an edtech startup company set up to leverage Artificial Intelligence power to address the challenges in education, is creating Robot Ani™ — an AI-powered robo-tutor. Robot Ani acts like “Siri for education”, it is the first robo-tutor designed to simulate one-to-one tutoring and replace human teachers. aiLearn team is working at a powerful AI-driven engine to teach many school subjects in natural language helping high school students to prepare for exams without human tutors. 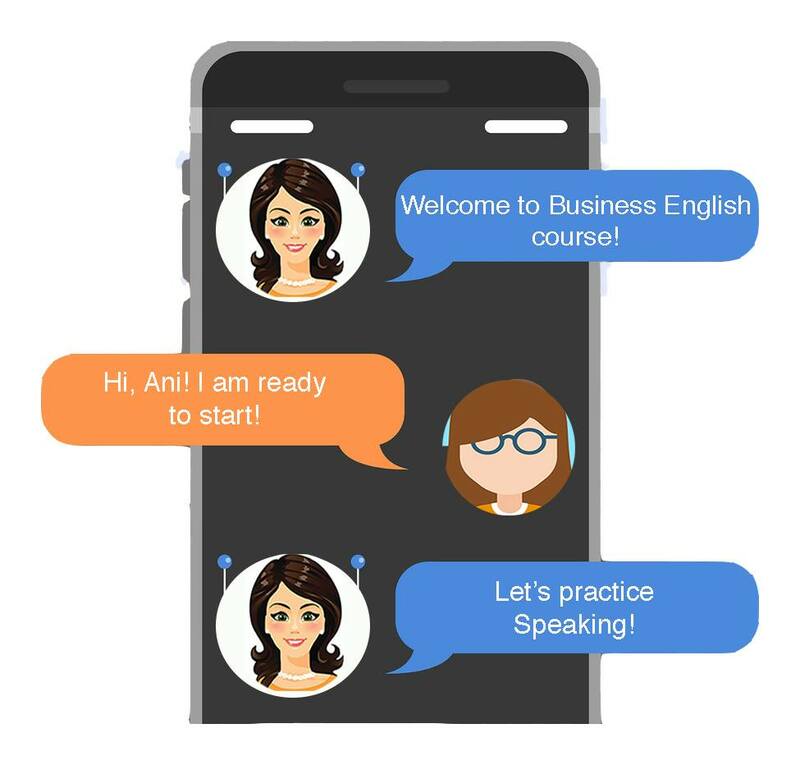 Empowered by Artificial Intelligence and Natural Language Processing technologies, Robot Ani will engage students in real-time natural language conversations and deliver personalized tutoring. As current study and exam preparation strategies are very time-consuming and not always effective, with private tutors being too expensive and not accessible to many learners, Robot Ani can be an affordable and more efficient solution. Robot Ani’s engine is designed to offer adaptive tutoring customized to learners’ needs, skills and individual pace of learning. It will provide ongoing assessment on the learners’ open answers and give instant feedback, thus supporting Socratic enquiry-based learning. It also uses rich learning analytics to give insights into students’ conceptual understanding and knowledge gaps, guiding students towards mastery. There is a growing need for methods of delivering quality education to more students, while students demand more engaging and relevant learning experiences tailored to their needs. “Human beings are complex beyond the reach of even most advanced science, and the “one-size-fits-all” approach of most online courses and applications fails to deliver effective learning. It’s time to adopt the student-centered system where student’s personality and individual needs can be adequately addressed,” says Amy Brutijan. In contrast to all other learning platforms and existing solutions, Robot Ani can give students the level of support they need, ongoing, meaningful feedback on their work. As technology grows exponentially more powerful, and AI adopts more nuanced forms, it is surely possible to develop very powerful teaching machines with deep cognitive skills. “We believe that edtech has huge potential to effect measurable and positive social change on a wide scale, if it focuses on solving real, concrete educational challenges and creates unique experiences for students that supercharge learning and increase engagement,” says Amy Brutijan. Robot Ani is aimed at learners across the globe and will be available in several languages, including English, German, Spanish, and Chinese.